About the plant: Birch is a deciduous tree reaching heights of up to 50 – 75 feet tall.Spiritual uses: Birch oil is a good addition to diffusion blends for cleansing the aura and releasing toxic energy. 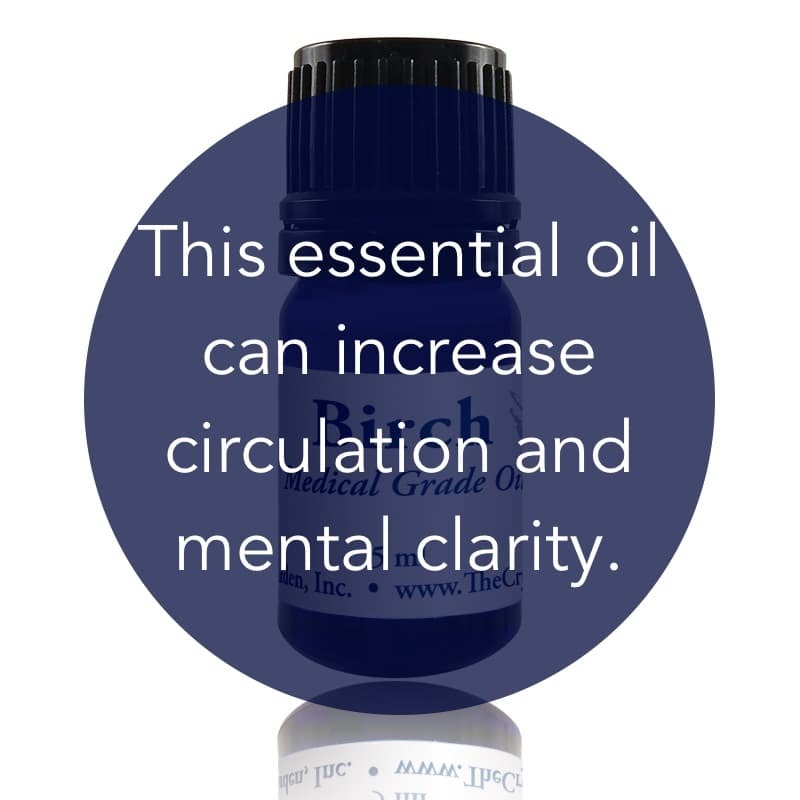 Mental uses: Birch fosters mental clarity. Emotional uses: Birch energetically assists in reducing inflamed states of consciousness. 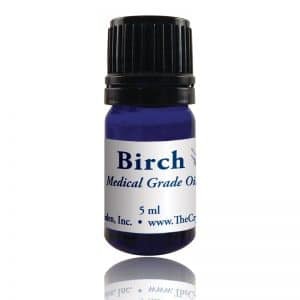 Physical uses: Birch essential oil eases muscle aches, stimulates circulation, and reduces swelling. It helps relieve arthritis pain and reduces inflammation.